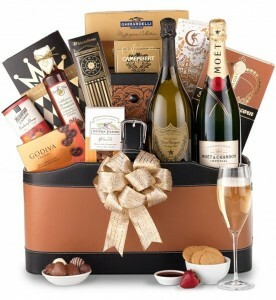 Building Beautiful Gift Baskets: More than Meets the Eye! At some point in our lives we have all seen one thing or another that made us pause and think, “I could make that myself!” Sometimes, we do make it ourselves and it works out wonderfully. Other times, the results are less exciting than we anticipated, or the cost and time involved are much greater than we thought they would be. 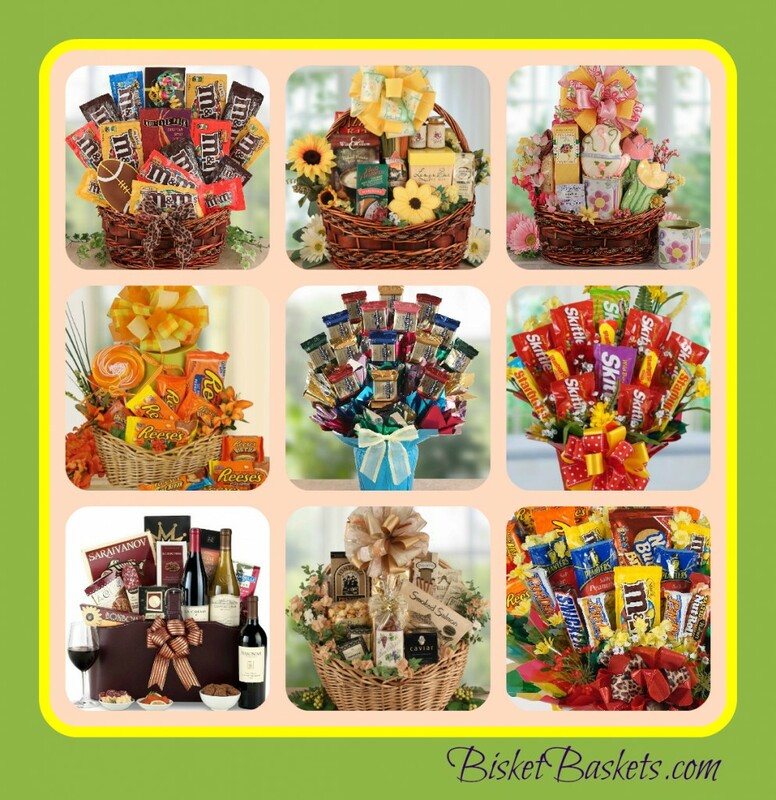 Working in the gift basket business for many years, we have encountered many people who underestimated all that goes into creating an attractive basket. That is, of course, until they undertook the task and had a new appreciation for things! We don’t mean to take away from the fact that many people can and do build gift baskets on their own that are very attractive. We just wanted to highlight what goes into making them all they are so you can see how much love we add to every order! Up Front Time. We spend more time than you might imagine shopping at several stores for all the products that go into our baskets. To ensure our candies, cookies and more are as fresh as possible, we don’t keep a large supply on hand. It takes us longer to shop more often, but we think it’s worth it! Gas. In addition to the time involved in gathering all the gift basket essentials, money spent on gas is also something to consider. You can rarely find everything you’ll need in one location, so pushing that pedal is a must! There’s more to the basket than the basket. An obvious expense is the basket, pot or container itself. That one goes without saying! But there are an abundance of other supplies necessary to making the basket its attractive best. These include, but are not limited to: Foam, Sticks, Tape, Cello Bags, Decorative Void Fill, and Ribbon Materials to create handmade bows. And, of course, all these elements are not always available in one location, adding to the time and gas costs mentioned above. The Products Themselves. Candy is more expensive now than we ever remember it being, and while somewhere in our collective minds we still expect a Reese’s Peanut Butter Cup to be 50 cents, it hasn’t been anywhere near that cheap for quite some time! The same goes for Skittles, M&Ms, and unfortunately, just about everything! Construction Time. Including all the purchasing and prep time that goes into building a basket, it takes about 3 days from start to finish. On the first day we spray foam into the pot to make a base upon which to build. This is left to set overnight, with a second spray coming the next day to build up the fill further. Weighting Your Basket. This is where us professionals have a definite edge – practice makes perfect! Constructing an arrangement that is properly weighted is essential to keeping it looking fabulous, and keeping it upright!